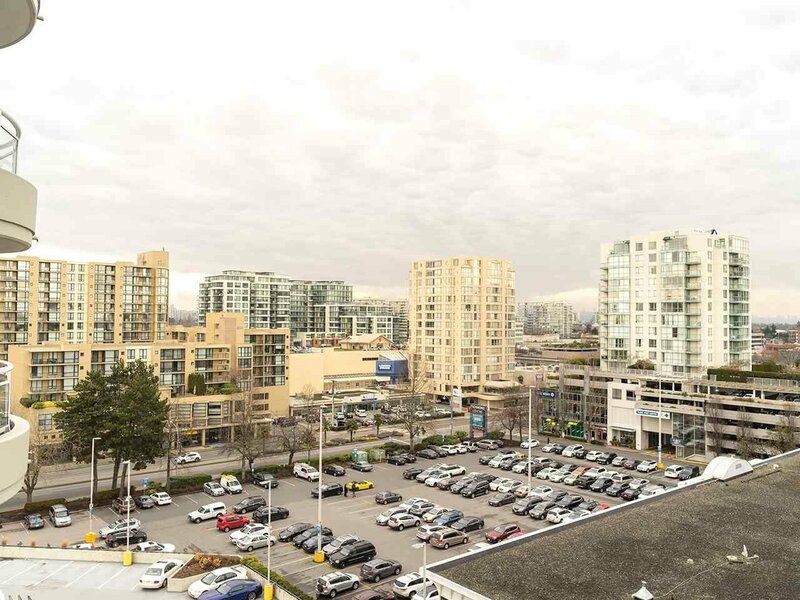 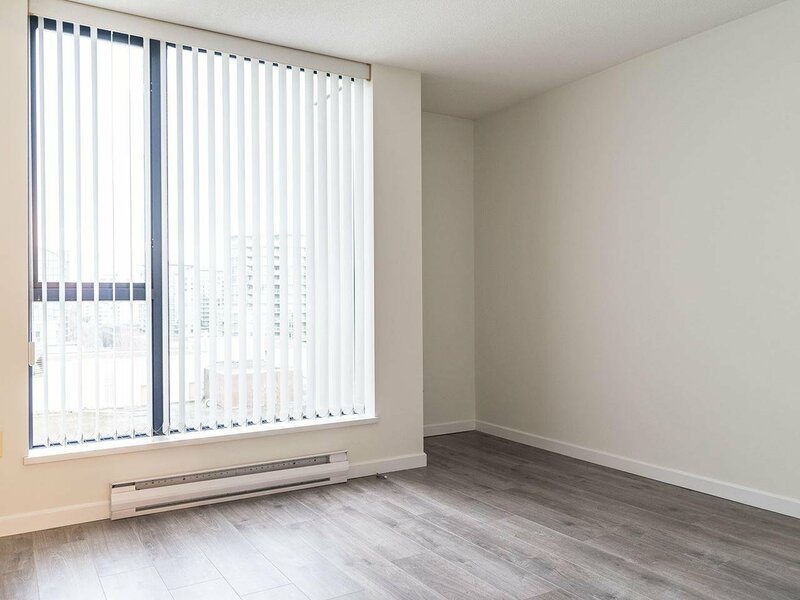 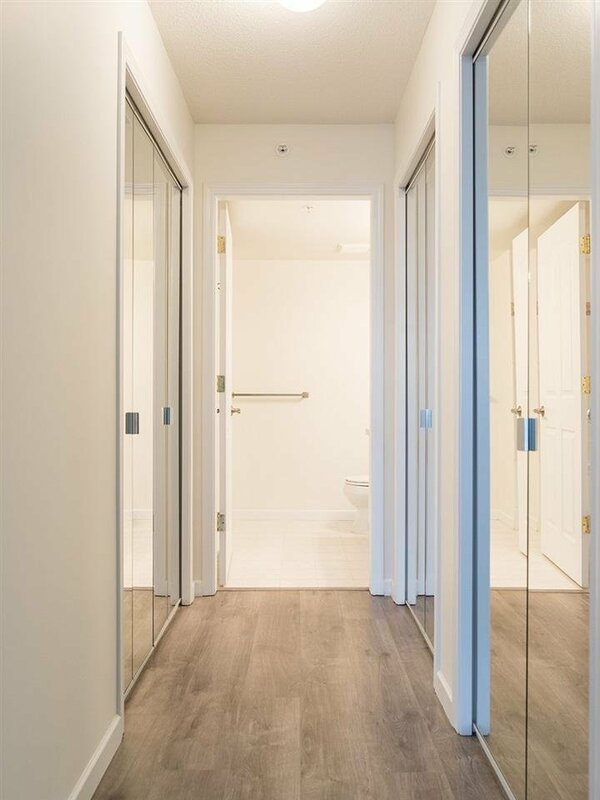 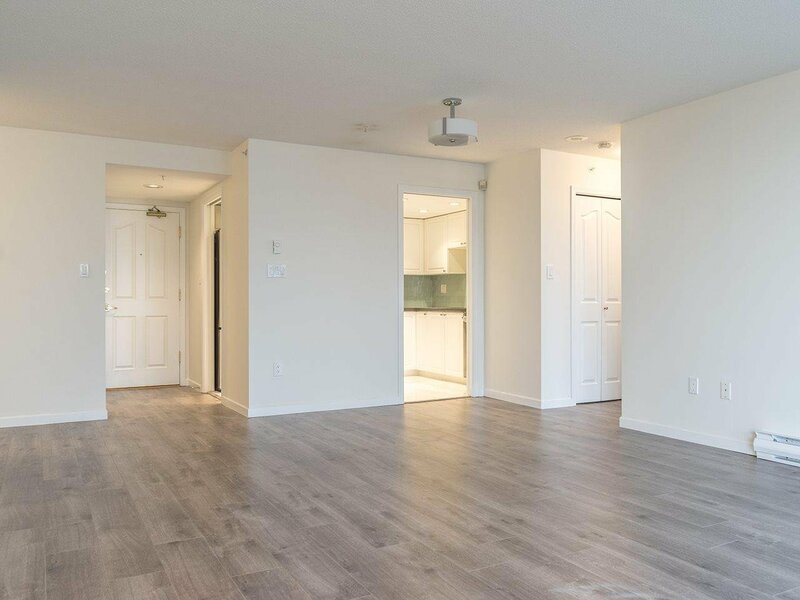 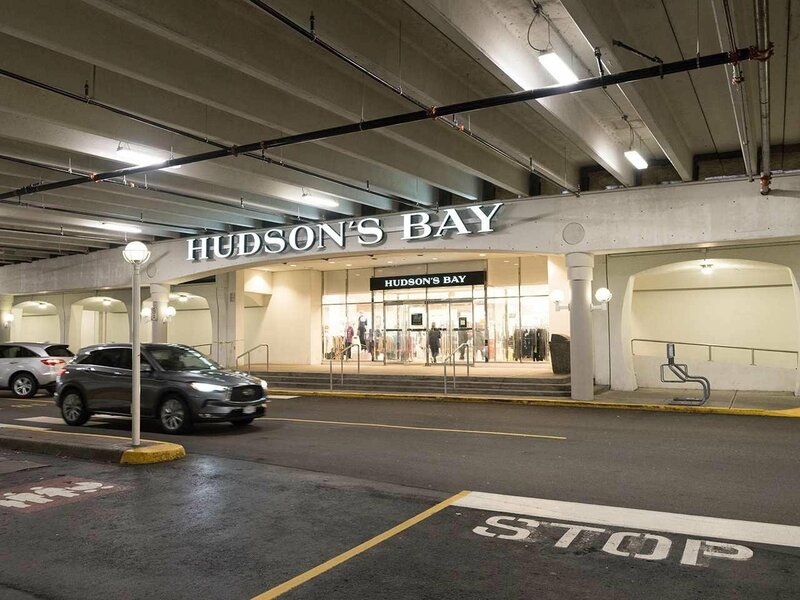 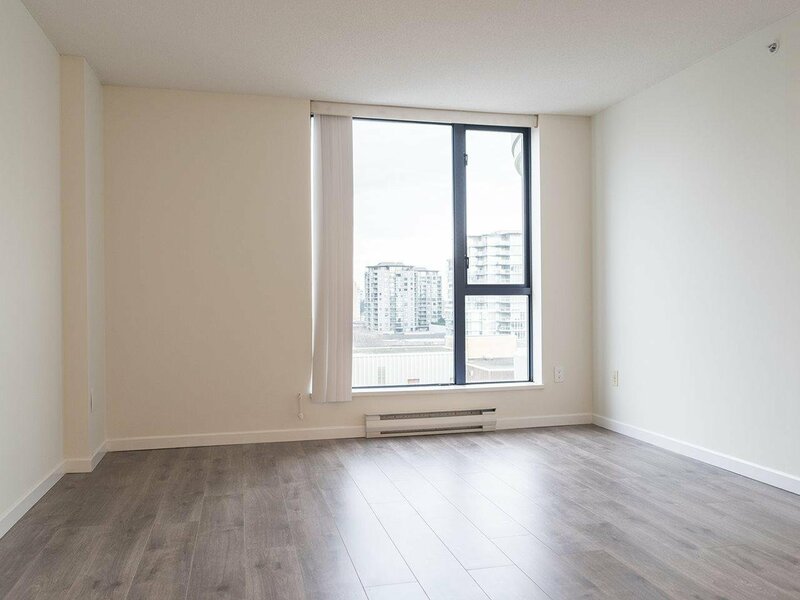 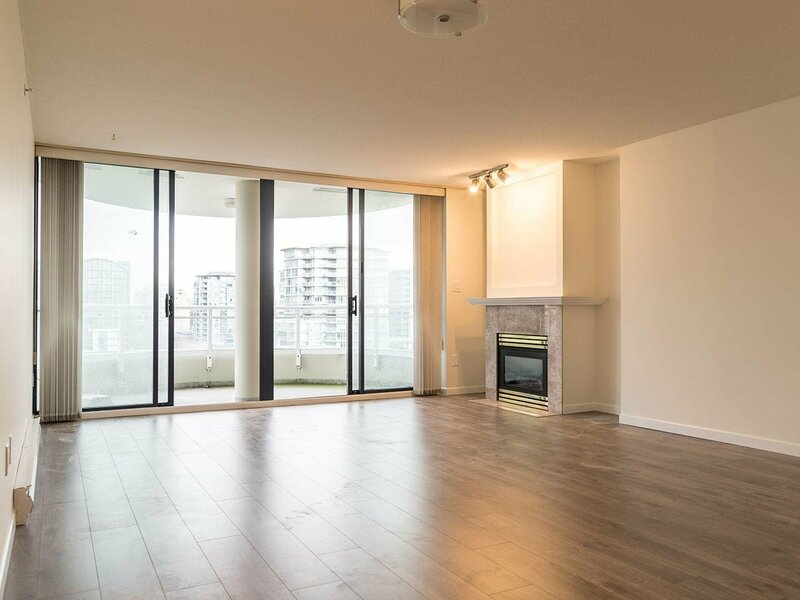 904 6080 Minoru Boulevard, Richmond - 2 beds, 2 baths - For Sale | Yi-Jung Alice Wu - Jovi Realty Inc.
Horizons by Bosa, located right above Richmond Centre in the heart of Richmond. 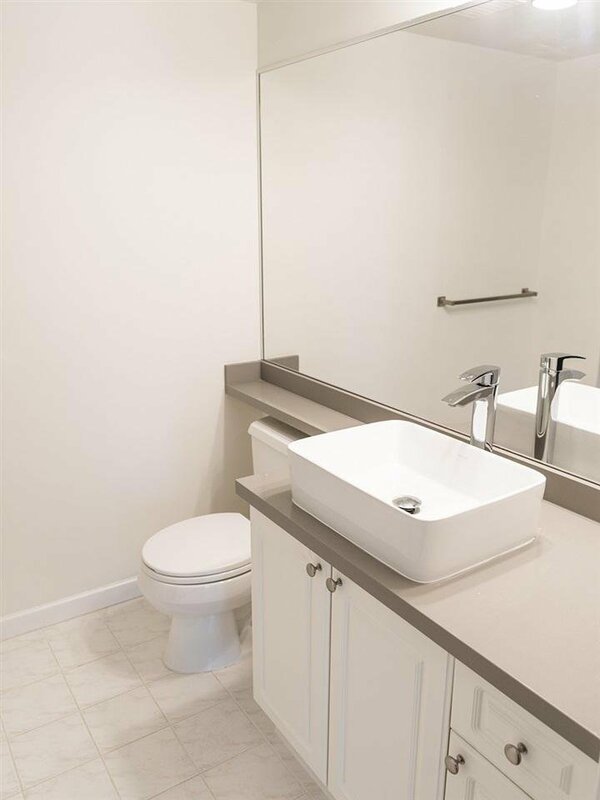 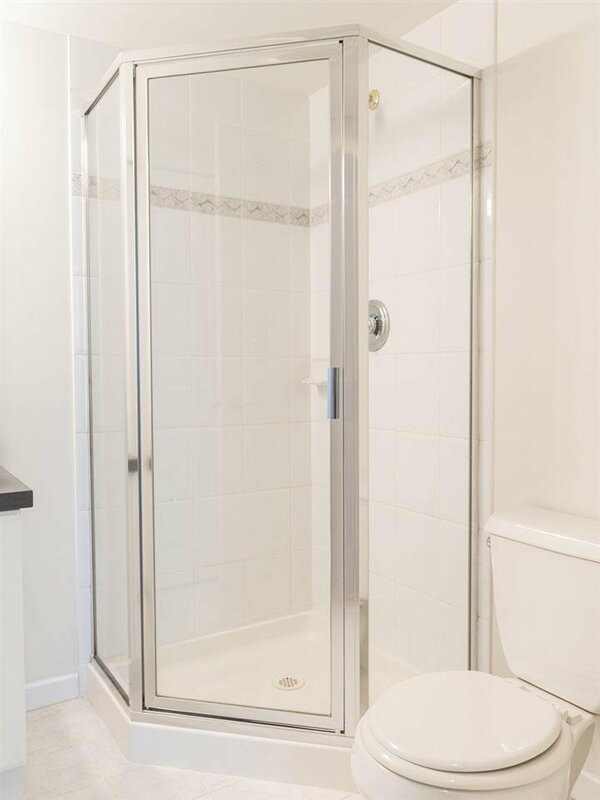 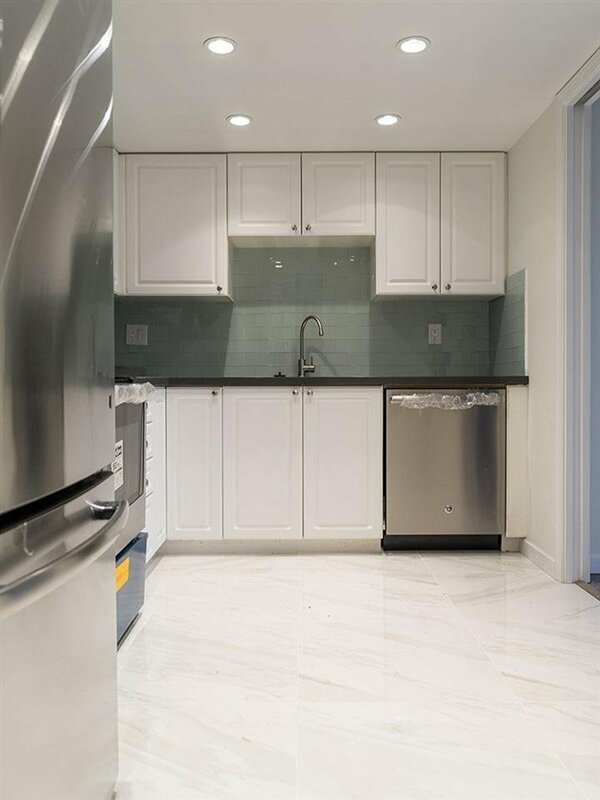 Newly renovated east facing comfortable 1,047 sf unit with 2 bedrooms, 2 baths, and a closed kitchen, perfect for people who love to cook at home. 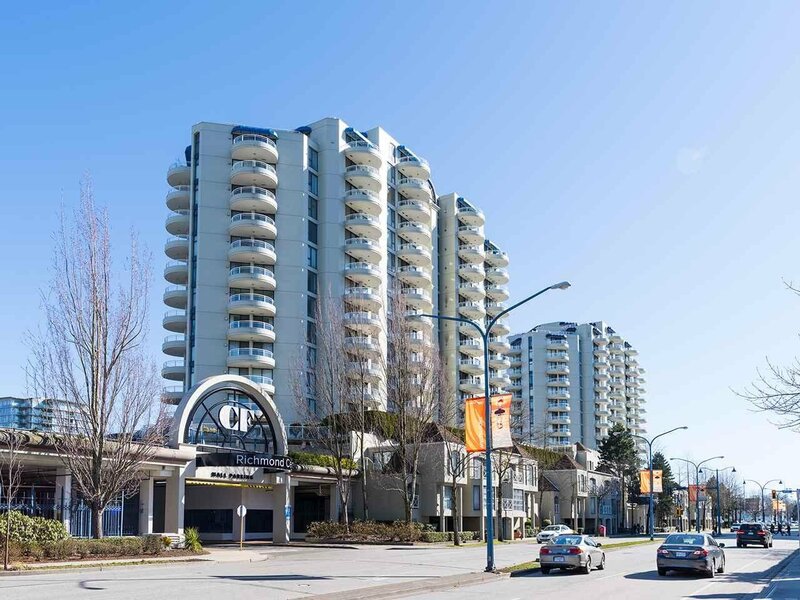 Park, aquatic centre, library, community centre, Canada Line station, elementary and secondary schools are all a few steps away. 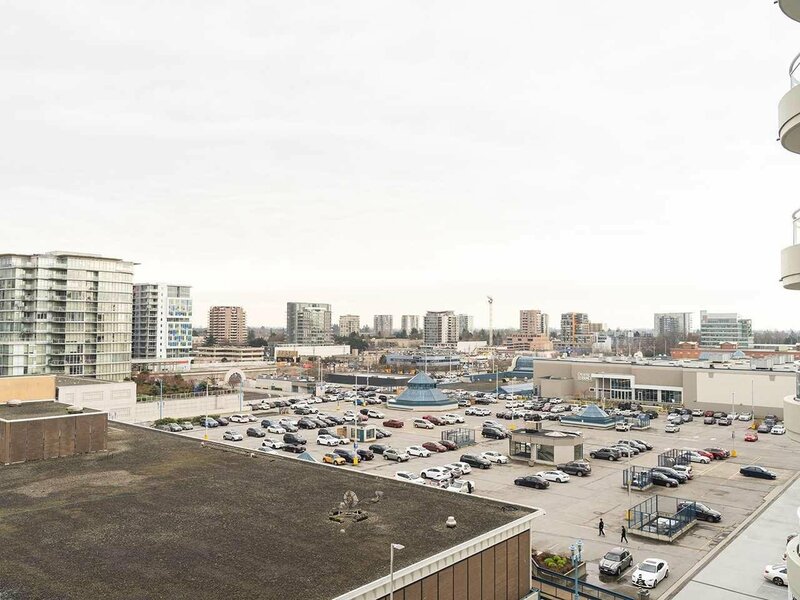 There is no current development in Richmond that can beat the HORIZONS' convenience and location. 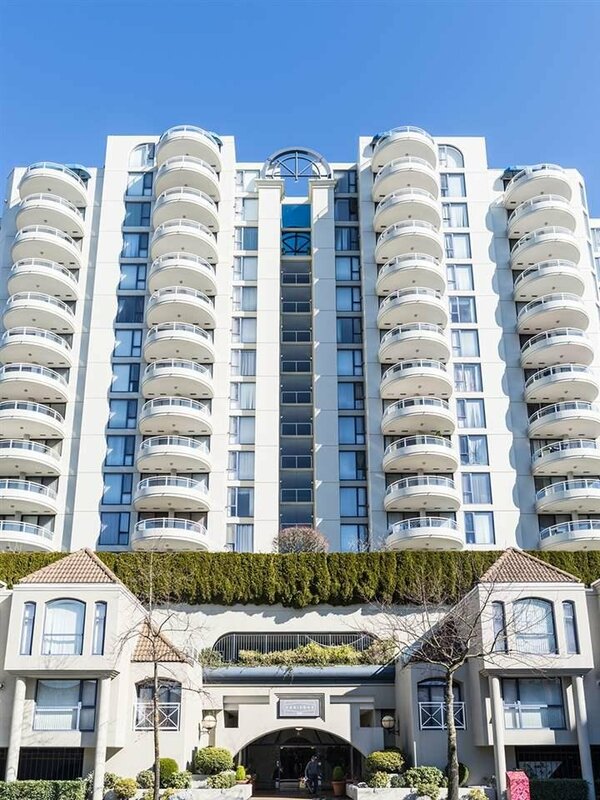 Do not miss this golden opportunity, call now for your private viewing!